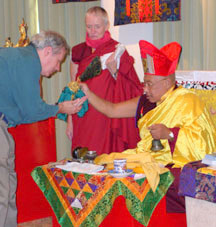 Welcome to Kagyu DC, a Tibetan Buddhist Community in Washington DC. 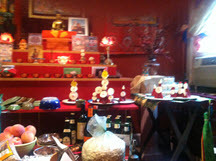 We have regular meditation & chanting weekly as well as visiting teachers and scholars and an ongoing lecture series. See Events for current listings. 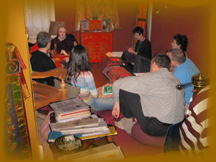 We welcome anyone who is interested in study and practise of meditation in the Kagyu tradition. 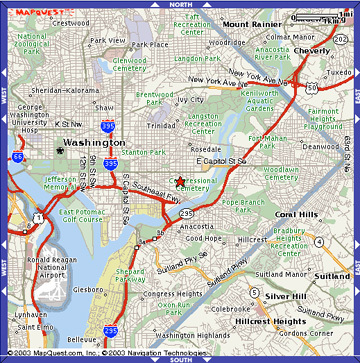 1519 D Street SE is located on Capitol Hill, between 15th and 16th Streets, SE. 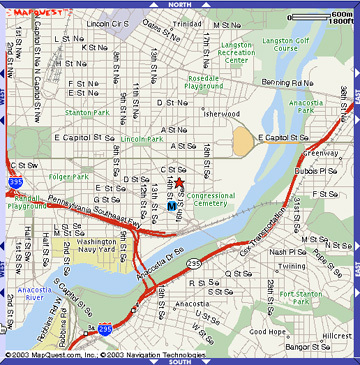 BY METRO: It is nearest to the Potomac Avenue Metro station, on the Blue and Orange Lines. From Potomac Ave Station turn left on Potomac Avenue, proceed one block to 15th Street. Turn left onto 15th Street, cross Kentucky and E Streets. Turn right at D Street. 1519 D is on your right, mid-block. 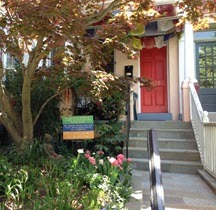 Look for the prayer flags on the porch! BY CAR from Virginia: take 395 North to the Southeast-Southwest Freeway to the 6th Street SE Exit. , until you see exits for US Capitol, House & Senate. DO NOT FOLLOW 395 North, BUT stay to the middle left lane and go beyond these exits. Pass South Capitol exit, then take 6th Street SE Exit. Turn left on 6th street and proceed 4 blocks to Pennsylvania Ave SE. Turn right, proceed 6 blocks to 12th street, turn left. Pass the elementary school, turn right onto D Street. proceed 3 blocks to 1519 D Street on your right. Look for the prayer flags! Exit East Capitol Street. follow traffic around the stadium and proceed through traffic light at 21st and C Street NE. Turn left on to 17th Street , proceed 5 blocks to D Street SE, turn right. Proceed 1.5 blocks and look for prayer flags on your left. from NW DC: Take Massachusetts Avenue to Capitol Hill, passing by Union Station and Stanton Park. When you reach 11th Street NE, turn left (only option) and proceed around Lincoln Park, turning left on East Capitol Street. Turn right at second right, Kentucky Ave. Proceed 4 blocks to D Street, turn left and proceed 1.5 blocks. Look for the prayer flags on your right. © 2002 Junipur Press ALL RIGHTS RESERVED. Please contact us for permission if you wish to reproduce any material found on this site, including text, pictures and code.